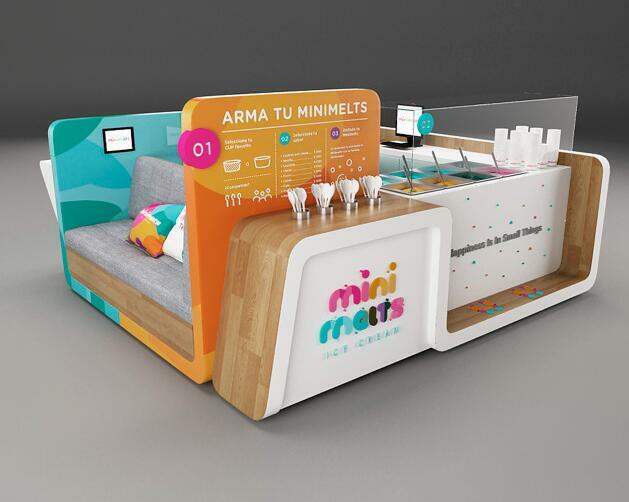 Colorful mall drink stand for juice bar kiosk, Due to the usage is to do juice service, the kiosk mush have unique design and outstanding outlook. 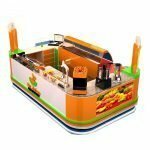 Here blow are some basic information about this juice bar. 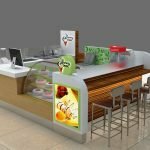 this is a juice bar kiosk we designed and built in 2016.it is used in shopping mall . 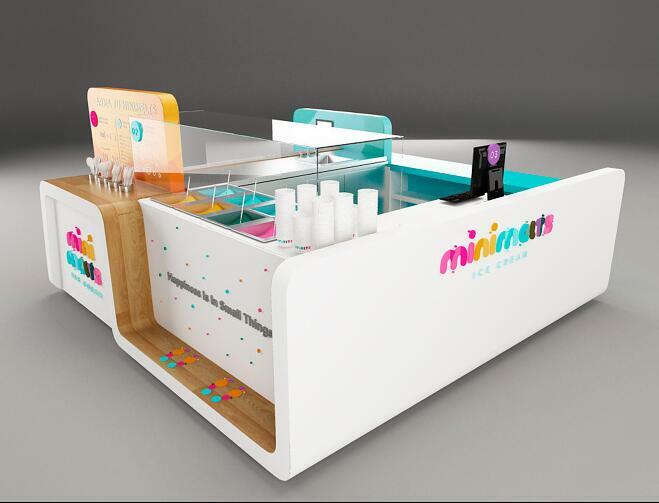 Kiosk size is :10 ft by 10 ft.
Material: Plywood + solid wood + tempered glass+ stainless steel. 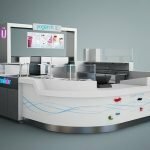 How can I order one customize juice bar kiosk from Unique kiosk ? Dear friends from all over the country. This is Claire ,very glad to meet you here! 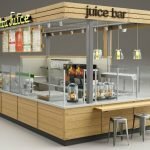 Is you are looking for a juice bar kiosk ,right? i think you are right to find out us from network. as you know many supplier in internet and you don’t know which one is really powerful and how to Exclude this trading company. 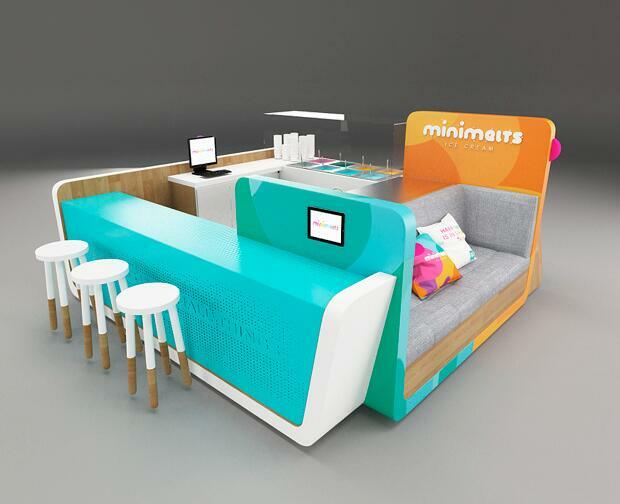 Now,welcome to our factory to check our work.